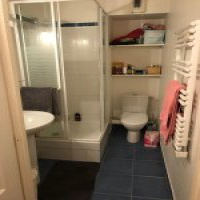 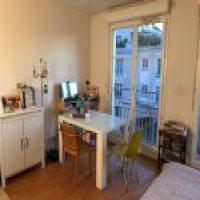 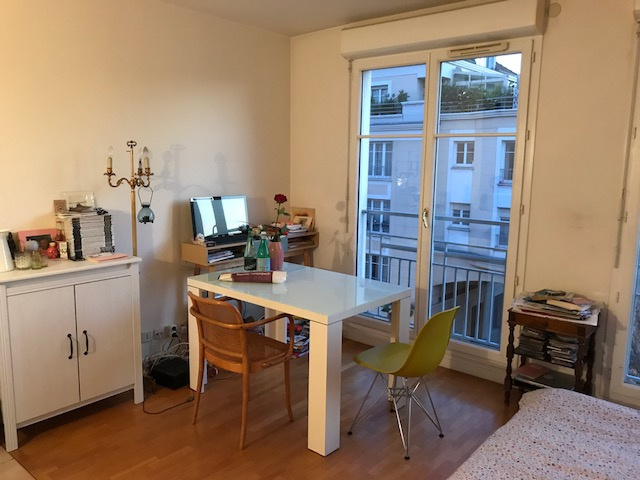 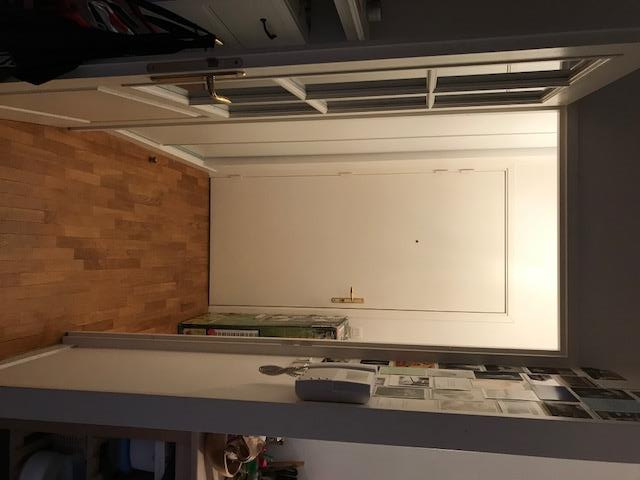 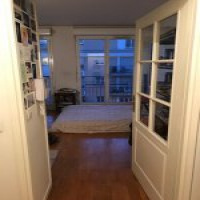 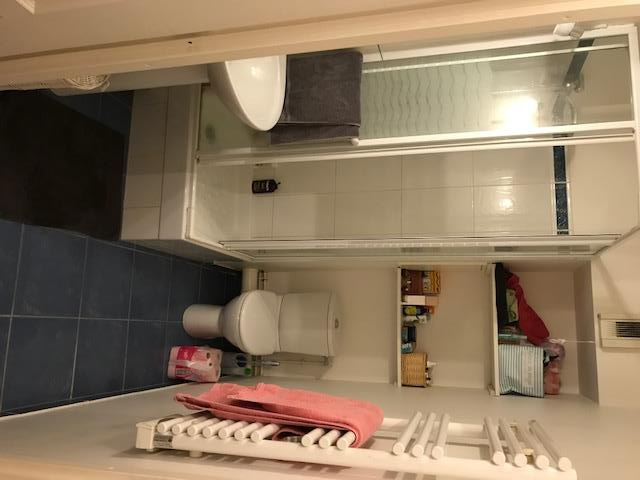 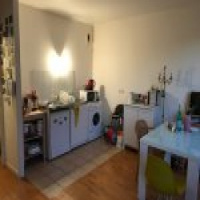 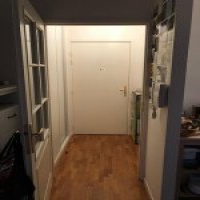 RUE JEAN CHARLES ADOLPHE ALPHAND : SITUEE DANS UNE RESIDENCE RECENTE DE STANDING, CHARMANT STUDIO DE 25M² COMPRENANT: ENTREE, PIECE A VIVRE AVEC COIN CUISINE, SALLE D'EAU AVEC WC. 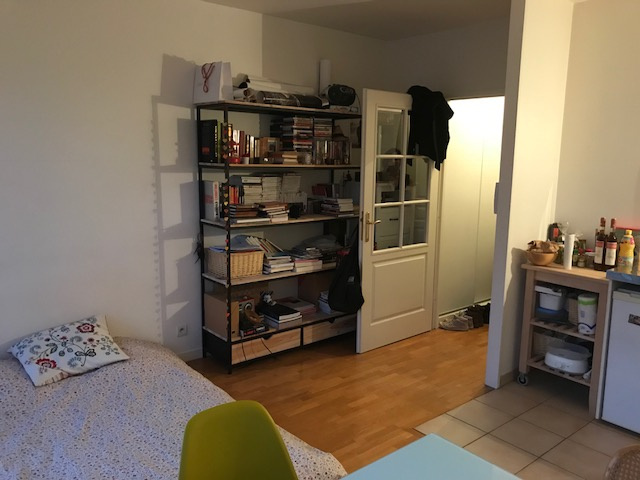 CAVE ET PARKING SOUS-SOL. 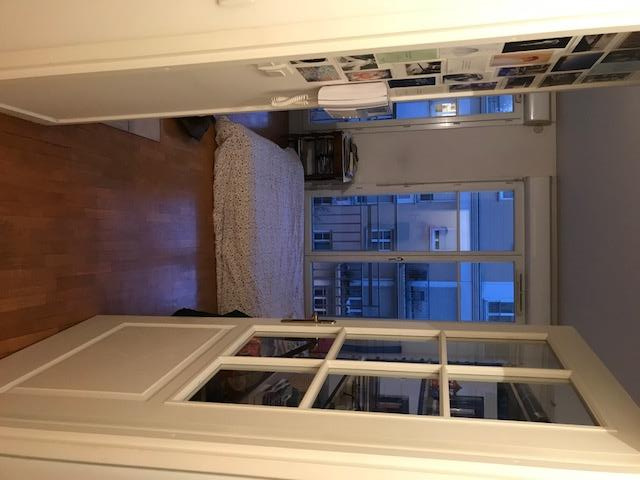 IDEAL INVESTISSEURS OU PREMIERE ACQUISITION .